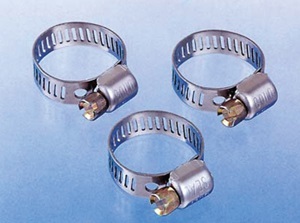 • Indeal clamp for the use of minimum diameter. 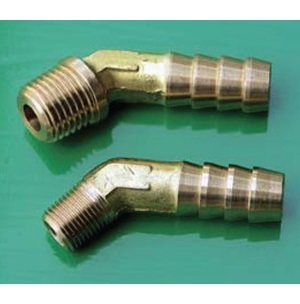 • Zinc plated carbon steel screw. • SUS 301 stainless steel band and saddle.